The Swedish politician served as the country’s Prime Minister from 1991 to 1994 and has served as Sweden’s Minister for Foreign Affairs from 2006 to 2014. 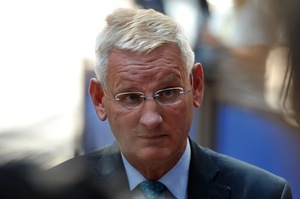 Bildt has been noted internationally as a mediator in the Balkan conflict. Europe needs to make up for having neglected Ukraine in the past, says former Swedish Prime Minister Carl Bildt. These are his lessons on dealing with Russia. 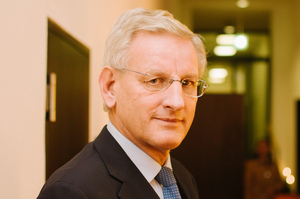 Carl Bildt has been Foreign Minister of Sweden since 2006 and was Prime Minister from 1991-1994. He spoke with WorldPost editor-in-chief Nathan Gardels earlier this week at a conference on the Ukraine Crisis at Harvard University’s Center for European Studies co-hosted with The WorldPost.